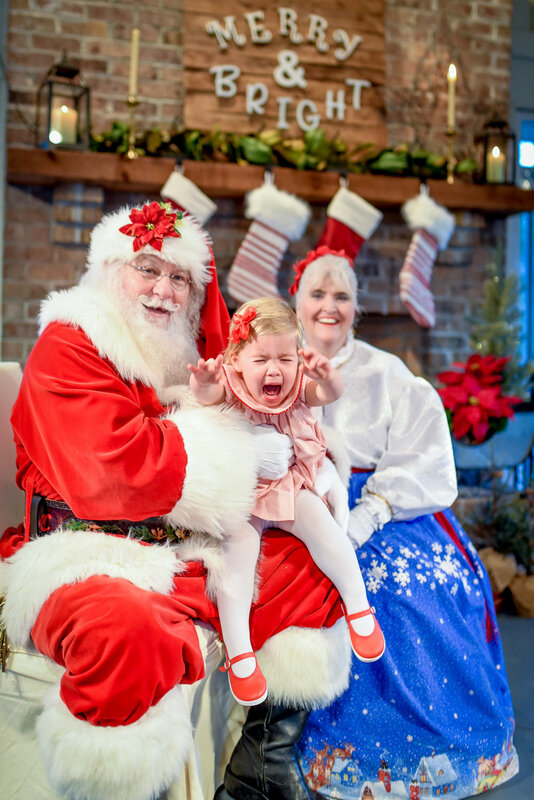 Santa is no stranger to meeting children with a variety of different emotions, as far as HE is concerned. Happy children, sad children, excited children, anxious-about-what-list-they're-on children, and completely terrified children. 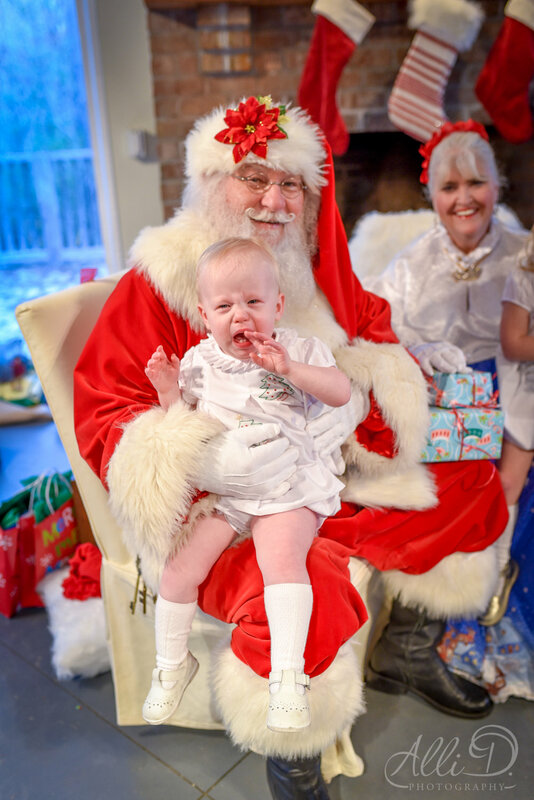 There are so many perfect Christmas card ready images I could share from our Christmas mini's this year. But, I won't flood your feeds with them. You can wait for those cards to arrive in your mailbox!